This perspective examines the isolated effect of healthy aging on combined lower extremity and individual joint kinetics during gait, as well as mechanisms for this adaptation. Older adults redistribute neuromuscular effort from the ankle to the hip without changes in overall lower extremity kinetics. This kinetic effect parallels kinematic alterations to stride characteristics and body segment geometry. Evidence suggests that both kinetic and kinematic factors may drive observed adaptations with aging. There is stronger support for the influence of kinematic effects, including increased hip flexion, body center of mass repositioning, and balance-driven control strategies. These data indicate that appropriate interventions may alter age-related changes. 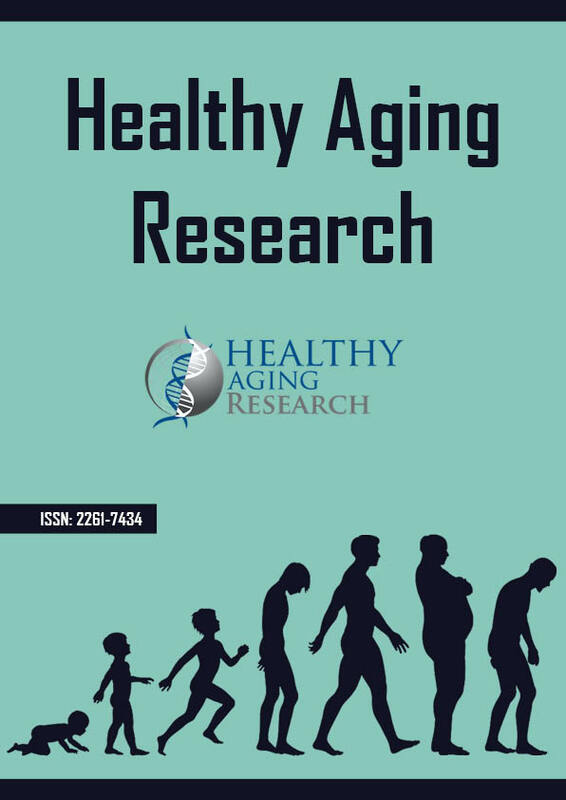 Further, insights gained from the study of healthy aging may be applied to better understand the independent effects of other adaptive stimuli such as degeneration, acute injury, or exercise. Finally, this analysis demonstrates that due consideration of task sensitivity, kinematic/kinetic interdependence, and conscious/unconscious motor control is critical to any biomechanical investigation of an aging population.